Welcome to our website, our school is a place where everyone is treated with respect and courtesy. We look after each other and create an atmosphere that helps students feel safe and comfortable which is conducive to a great learning environment. 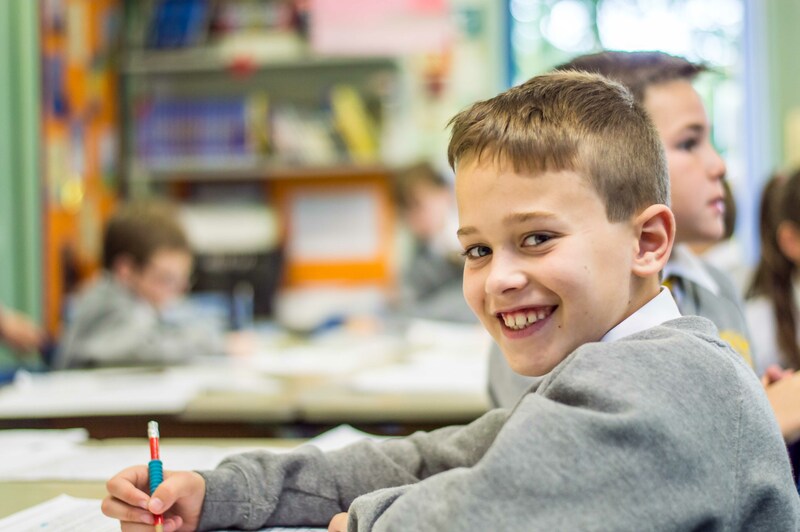 Contact us if you are considering sending your child to Royles Brook or would like further information about our school. Please check our latest news section for recent information and for upcoming events. You can also follow us on social media for up to the minute school information and photos. We look forward to being your school. · Encourage partnership between home, school and the community.